Click here to see this year’s full list of reviewers! Prints Only. No digital portfolios unless that is how the work is attended to be exhibited. Maximum portfolio size is 16×20. Each photographer will show one portfolio and will have 10 minutes with a reviewer.  This is a member-only event. Space is limited, and registration is required. Register below. For tips for preparing for the review you can see this article on Sharpen. 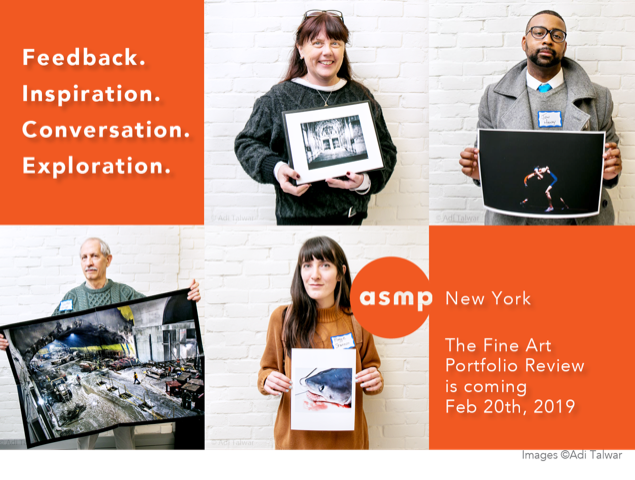 The Fine Art Portfolio Review is one of ASMPNY’s three annual portfolio reviews, free and open to ASMP members only. This is a great time to renew your membership or join! Space is limited and photographers without an RSVP will not be admitted. Doors open at 6:30pm, event starts at 6:45pm ends at 9:00pm.